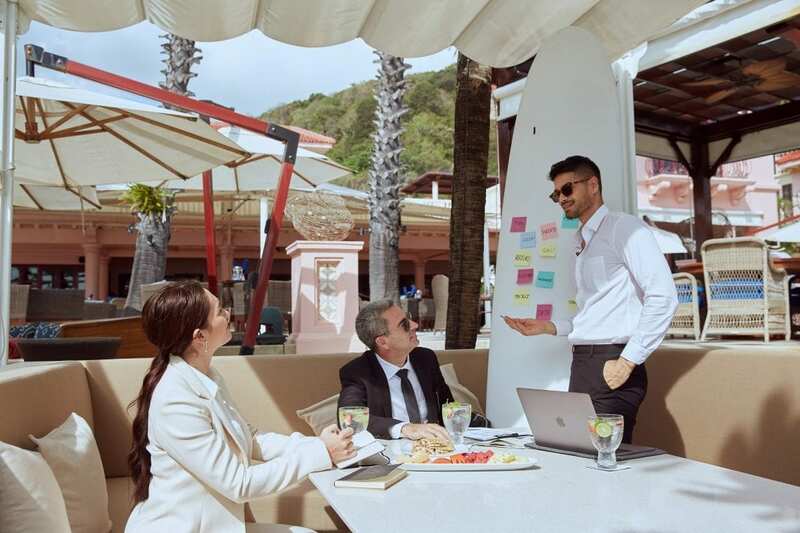 – Centara Hotels & Resorts, Thailand’s leading hotel operator, is bringing fresh thinking and new approaches to deliver better meetings with the launch of New Agenda: Meetings Redesigned. Centara introduces a newly innovative ‘Meeting Redesigned’ concept, providing a one-stop MICE service and enhance customer experience. A redefined approach to team-building led by Centara’s in-house team-building specialists and in partnership with the professionals at Asia Ability, to develop effective new team-building techniques and energising activities. Creative catering to reinforce engagement and strengthen participant involvement, with new ideas brought to life by Centara’s talented Food & Beverage teams such as ‘dinner in the dark’ concept by having Thai dancers enter with each course with dimmed LED Candles in hand or with blindfolds provided to create an ultimate sensory experience for all guests.